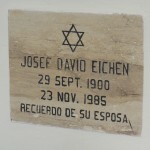 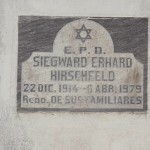 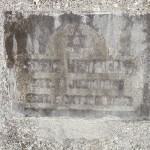 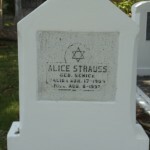 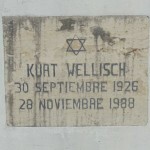 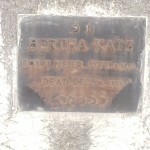 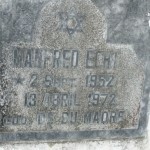 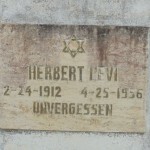 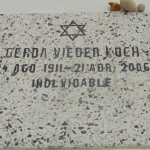 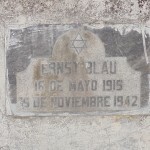 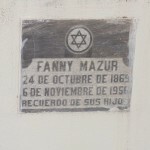 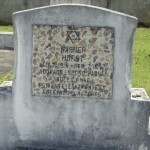 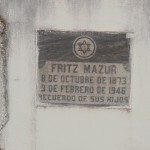 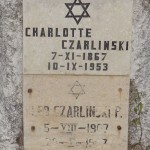 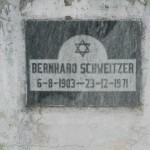 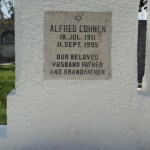 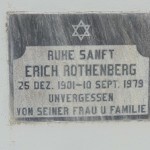 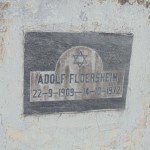 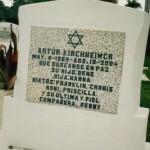 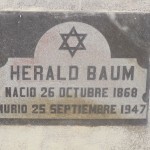 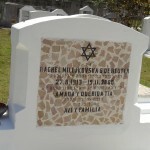 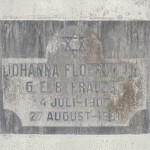 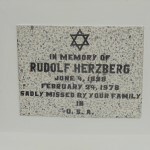 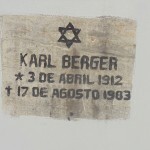 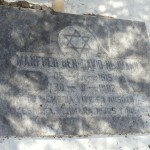 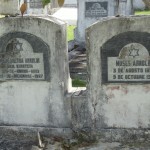 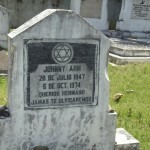 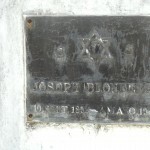 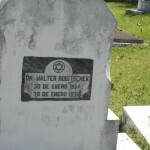 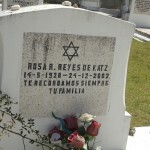 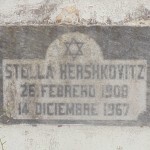 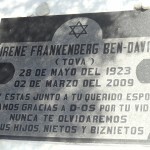 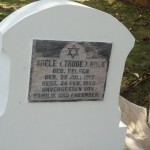 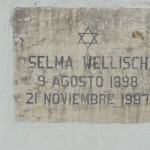 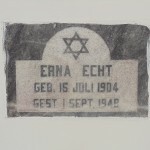 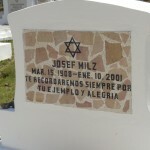 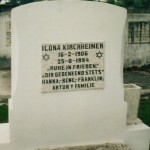 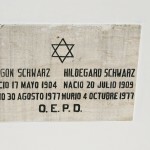 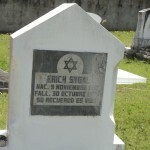 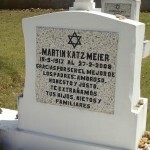 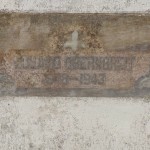 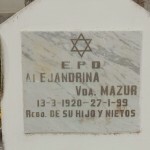 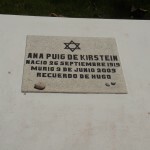 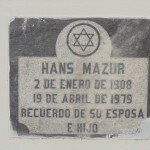 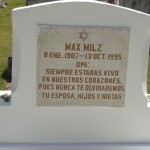 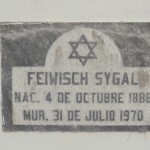 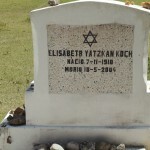 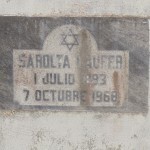 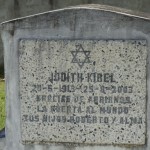 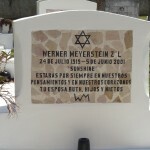 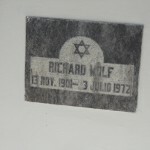 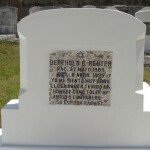 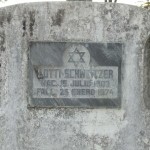 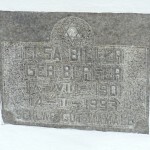 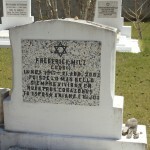 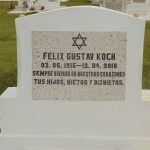 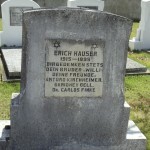 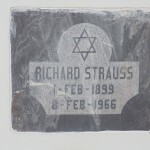 Sosúa’s Jewish cemetery was constructed in 1940 by DORSA. 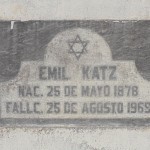 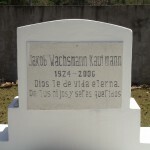 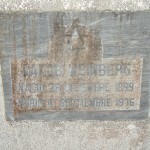 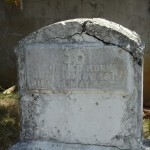 The cemetery is located on a dirt road off El Camino Llibre about 2 kilometers from El Batey. 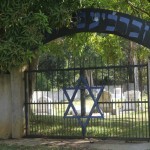 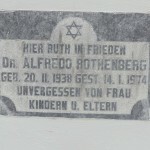 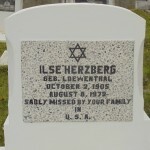 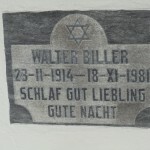 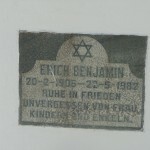 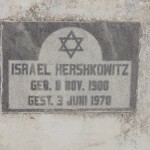 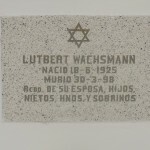 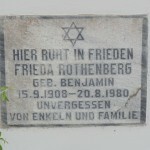 It has an entrance gate and a place to pray, and follows Jewish funerary customs. 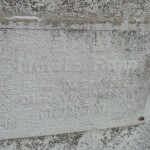 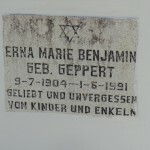 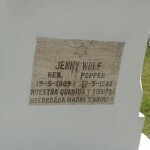 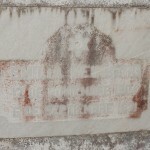 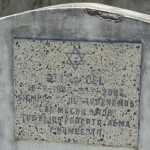 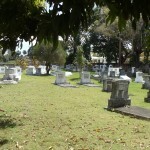 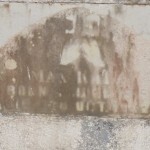 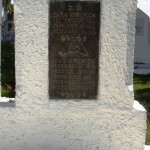 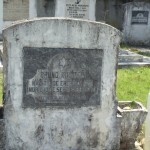 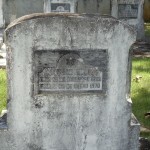 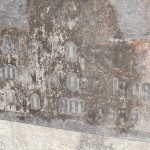 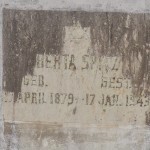 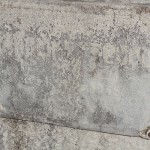 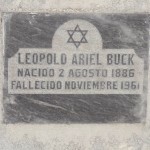 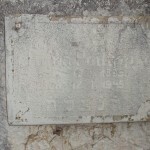 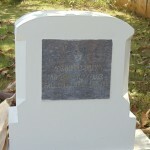 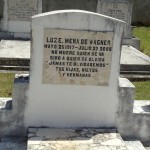 As most of the almost 700 persons who arrived in Sosúa did not stay, not all of the original settlers are buried here. 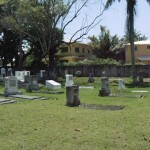 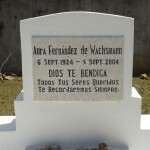 Most Dominican spouses are buried here alongside their partners. 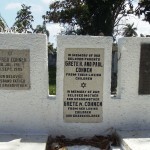 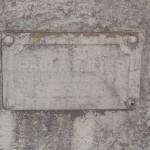 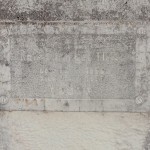 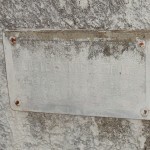 A special section of the cemetery is reserved for persons who committed suicide, a few of which sadly took place in the early years of Sosúa’s existence.